File photo dated 14/8/2018 of off-peak day return rail tickets and money. 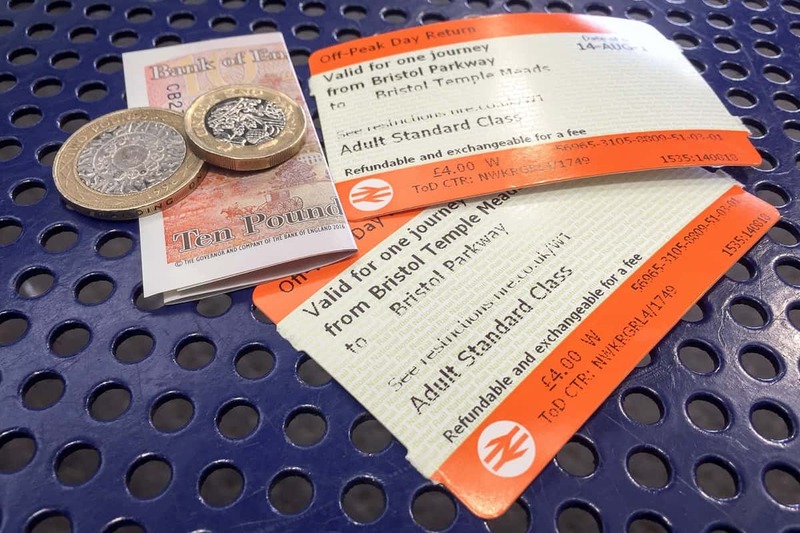 Britainâs rail fares will increase by an average of 3.1% on January 2, industry body the Rail Delivery Group said. Sunderland will be directly affected by national increase of train fares, as Rail Delivery Group (RDG) confirms an average increase of 3.1%, as of 2 January. Early on Friday, November 30, RDG announced plans to increase the fares, in order to invest in better “infrastructure”. RDG were eager to highlight that there has been investment to stations such as Liverpool Lime Street and London Bridge which have gone under major redevelopment. Users of the Northern service will still face issues throughout the festive period as strikes are going to continue, leading to the fare increase in early 2019. In the last decade, there has been a rapid increase nationally of train fares, and the Grand Central, which offers a direct travel from Sunderland to London, will be another service that will be affected by the recent hike. Running since 2008, the fares for a standard single to London has more than doubled on the service, starting at £44 rising to £93.20 in January 2018, and as of today’s announcement it is expected to rise again. We contacted Arriva trains, parent company of Grand Central, but they did not reply.